Not sure of your archetype? Click here to identify your archetype now! 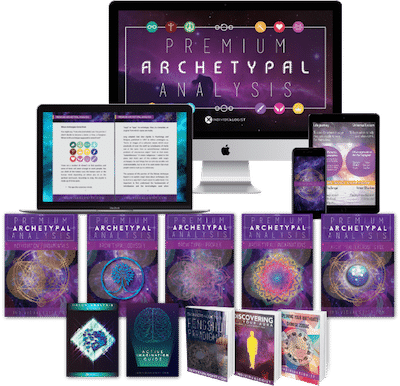 The Premium Archetypal Analysis is a complete, personalized archetypal profile that grants you an enormous amount of insight into your strengths, tendencies, and potential pitfalls. This revealing report will guide you through the Individuation process while embarking on a self-discovery journey. This product requires you to identify your archetype. Begin the journey now by clicking on the button below! 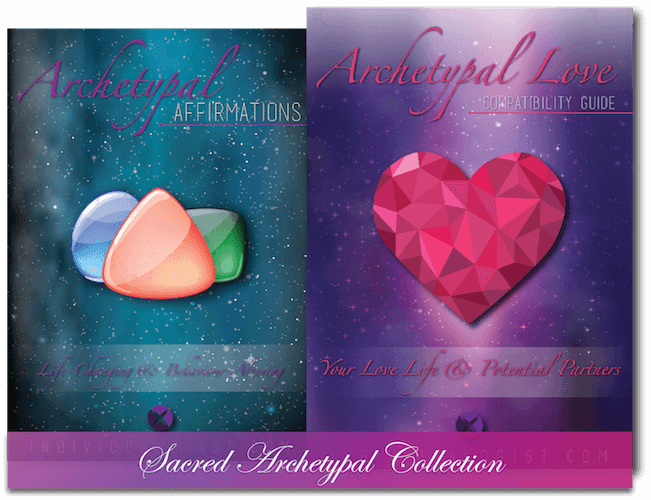 The Sacred Archetypal Collection is a special package that consists of The Archetypal Love Compatibility Guide, and The Archetypal Affirmations Guide. Your Love Compatibility GUide will help you discover your romantic compatibility with other archetypes, while your Archetypal Affirmations Guide will carry you through a 21-day behavioural altering process by using affirmations that have been tailored specifically to your archetype. 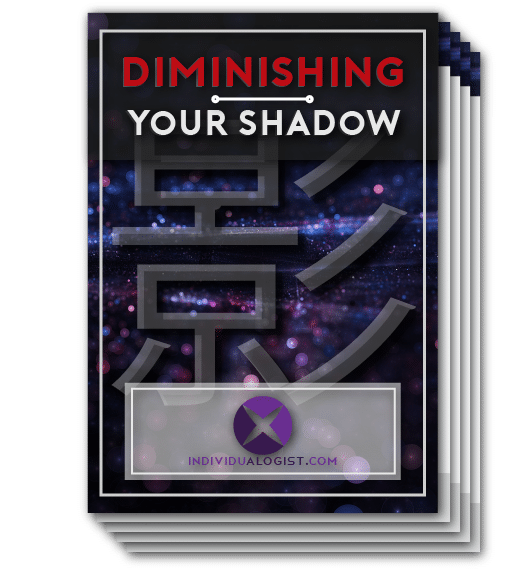 The Diminishing Your Shadow Report is an in-depth analysis of your archetype's shadow - the hidden, innate part of your personality where all of your suppressed traits, thoughts, and beliefs are stored. This report simplifies and guides you through the process of encountering, understanding, and controlling your Shadow - an integral part of the Individuation process. Within each and every individual, lies the Ego - a veil that separates one from reaching his or her true Self. Our Egos are the only thing that stands between us and greatness. It is a self-imposed limitation that's manifested itself from environmental, social, and external influences. 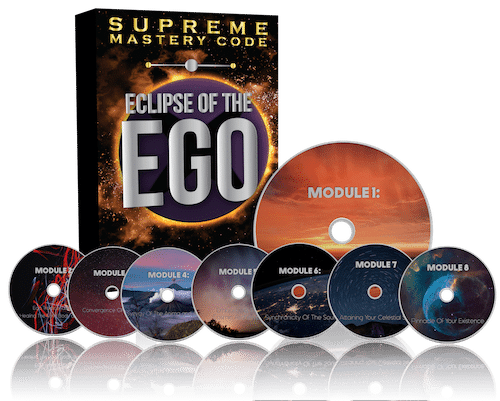 This audio program will take you through the exact ideas, steps, and explanations needed to transcend your Ego and finally become the individual you were meant to be. This program is universal and not archetype-specific. Begin the journey now by clicking on the button below! In many ways, Tarot shares similar attributes with archetypes - deriving meanings and interpretations that will guide you through life. 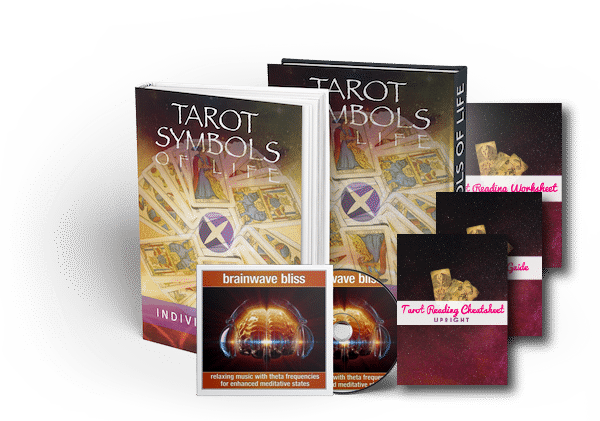 The Tarot Symbols Of Life is a full-fledged written program that equips you with the exact tools and knowledge to master the art of Tarot reading. This program is furnished with cheatsheets, step-by-step guides, and comprehensive worksheets to ensure your success with Tarot. Fill In Your Information To Personalize The Program! This form will only personalize your links.